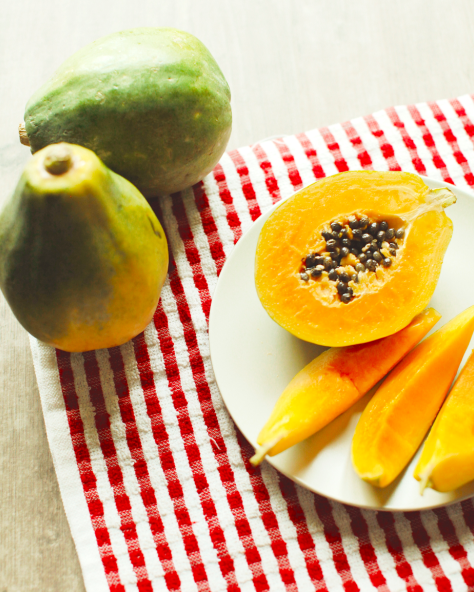 According to data from China Customs, the Philippines exported 340 tons of papaya to China in 2016, accounting for 65% of all papayas exported to China. In the first eleven months of 2017, this figure rocketed to 605 tons, with its market share also soaring to 87%. To learn the secrets behind the significant increase in the Philippines’ papaya exports to China, Produce Report spoke with DOLE, the world-renowned produce giant and huge scale papaya producer in the Philippines, boasting a stable year-round supply of papayas to overseas markets in Asia. “On the one hand, China itself is one of the world’s leading producers of papaya, which in a way has hampered the development of imported papayas. On the other hand, there is always a steady and constant consumer demand in China for premium imported papayas,” DOLE told Produce Report. “DOLE’s papayas exported to China are all non-GMO products and originate from our self-owned orchards in the Philippines.” The company believes the high quality and food safety standards make its papayas stand out in the highly competitive Chinese market. Genetically modified organisms (GMO) is an on-going issue that the papaya industry must face. According to a scientist from the College of Food Science & Nutritional Engineering, China Agricultural University, the papaya ringspot virus nearly wiped the crop out and destroyed the whole industry globally. Genetically modified papayas have therefore been developed to resist the virus and as a result, the papaya is now one of the most common GMO crops. DOLE’s non-GMO papaya has been officially periodically tested as a non-GMO food by authoritative institutions. DOLE also pursues scientific methods of farming and orchard management to prevent and stave off diseases in its papayas, which has the added bonus of enhancing the fruit’s juiciness and delicacy. 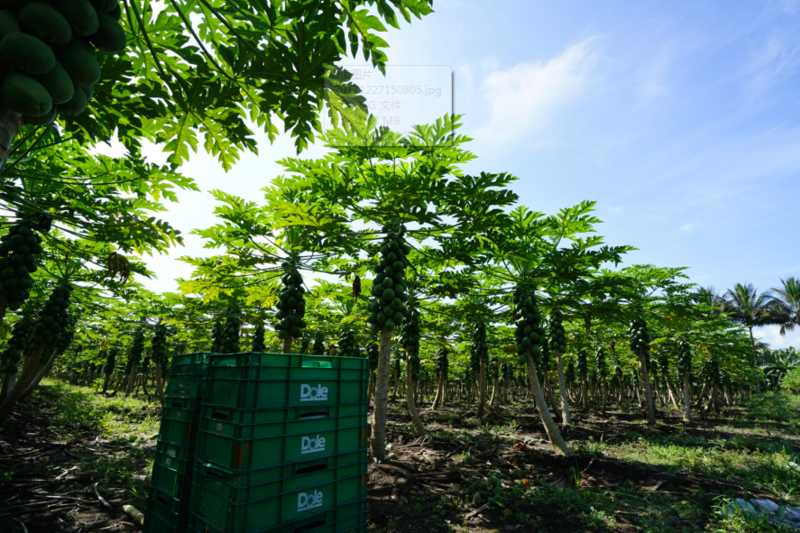 Further contributing to the success of DOLE’s non-GMO papaya in China is the excellence of its variety, which is cultivated in ideal growing conditions. 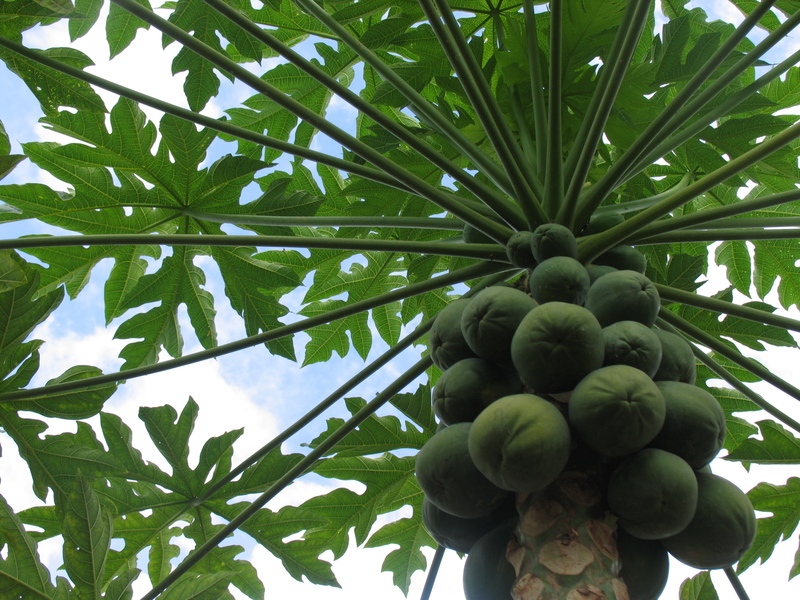 The hot tropical climate and rich soil of the Philippines make it perfect for papaya cultivation. 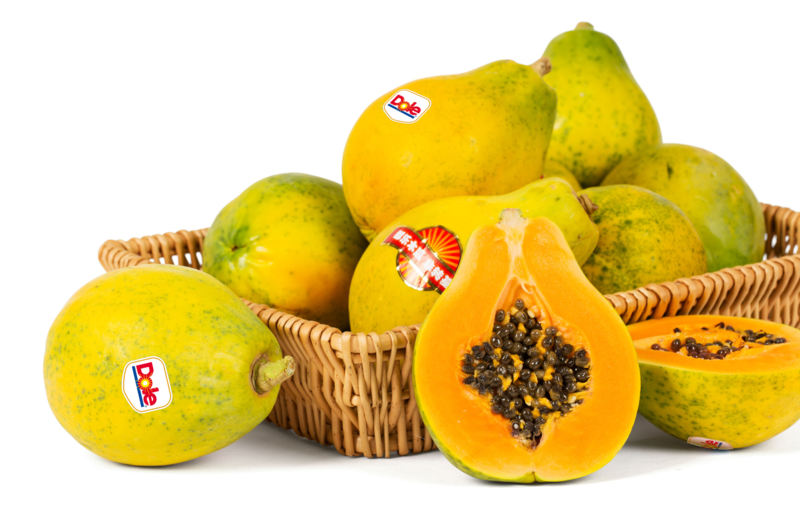 The variety for DOLE’s non-GMO papaya is “Solo,” the ideal type of papaya for someone to enjoy by themselves. It has a strong flavor with a thin and smooth skin, ranging in colour from green to orange; its orange flesh is deliciously sweet. There are also small black seeds in the middle of the fruit. 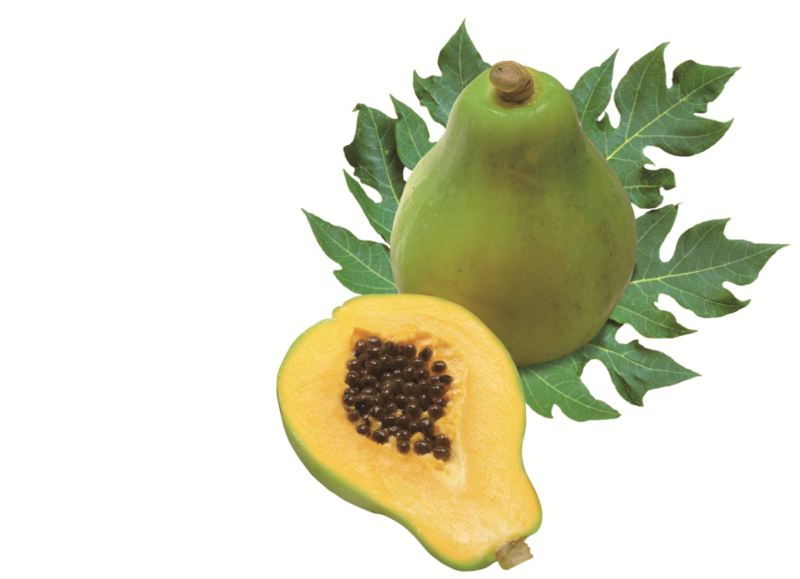 DOLE non-GMO papayas are already available in a number of high-end chain stores and supermarkets across China. A growing trend worth noting in China is that papaya-based desserts are gaining in popularity among young female consumers, who believe that the fruit has a variety of health and beauty benefits.